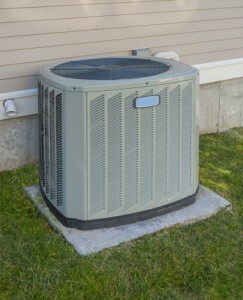 With summer not too far off—and with temperatures already soaring—if you’re considering a new Ft. Walton Beach, FL air conditioner installation, now is the time to invest. In fact, for this month only, we are offering a significant rebate on all Rheem systems that we carry—making the urgency of this service even more important. 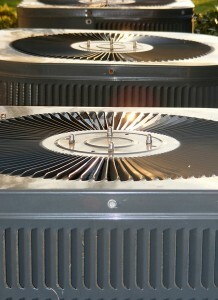 Posted in Air Conditioning | Comments Off on Purchase a New Cooling System Now for Optimal Savings! Can a Higher Air Conditioning SEER Rating Really Save You Money? 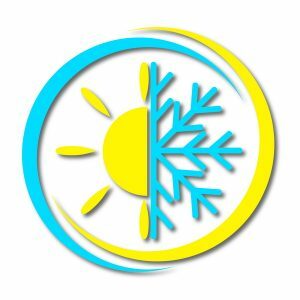 When you live with the high heat and humidity that we do in Florida on a daily basis for what seems like the majority of the year, then it’s only natural that you want to save as much money as you can on your energy costs. This may seem like a pipe dream with the amount of use our air conditioners get during the summer and beyond, but it is possible! Posted in Air Conditioning | Comments Off on Can a Higher Air Conditioning SEER Rating Really Save You Money?